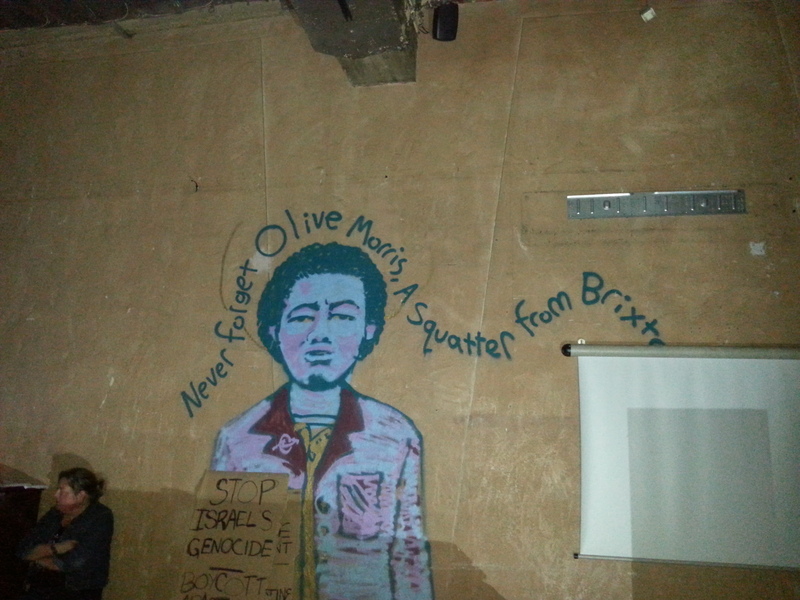 Squatters’ homage | Do you remember Olive Morris? Fantastic tribute to Olive Morris, well done to London Queer Social Centre. Thank you for the recent updates. Is ROC still meeting up? Is there a way to get in touch with Ana Laura who’s been posting recently, or anyone else who’s behind Remembering Olive Collective and/or this blog? I’m writing from The Brixton Pound, Olive appeared on our first edition paper note, and we’re looking for more information about her to spread the word. Please let me know how best to get in touch with you! I remember the hive of activities and people pushing for change.I was Lambeth first black female senior youth worker and was proud to have lived the time and known people from that wonderful vibrant political era of rights and change.